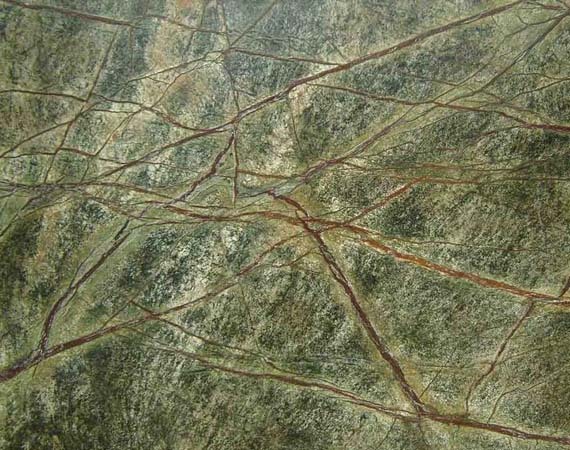 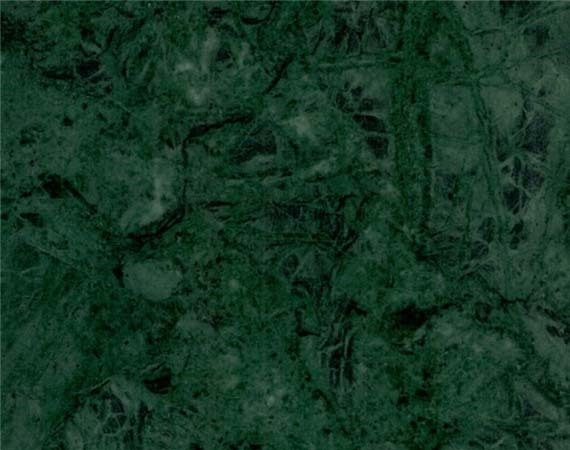 Dark Imperial Green Marble also called as Rajasthan Green Marble is a plain green marble having a deep green color with minimal dark green veins and texture on the surface. 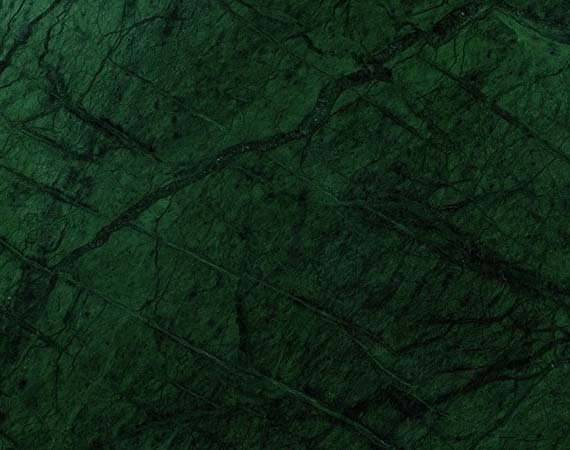 The shade, a deep green, instantly mesmerizes the onlookers. 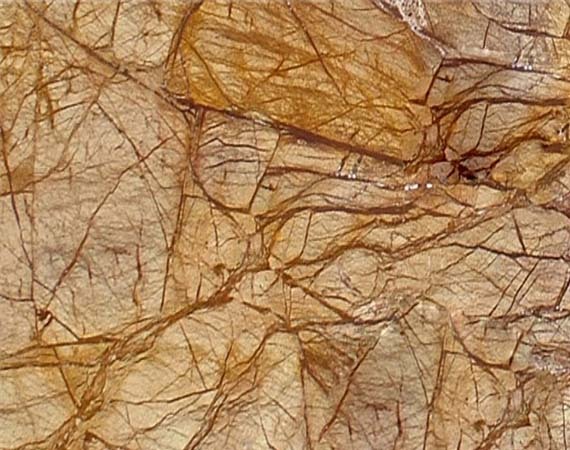 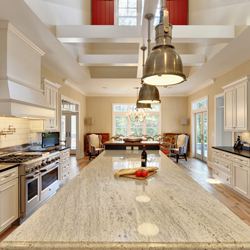 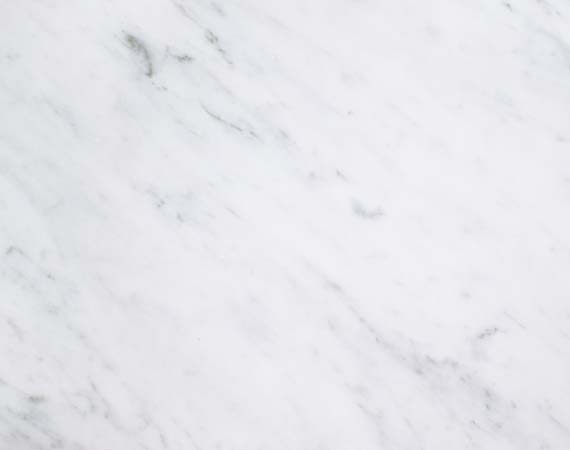 The marble stone is cut into tiles, slabs and blocks for various décor purposes. 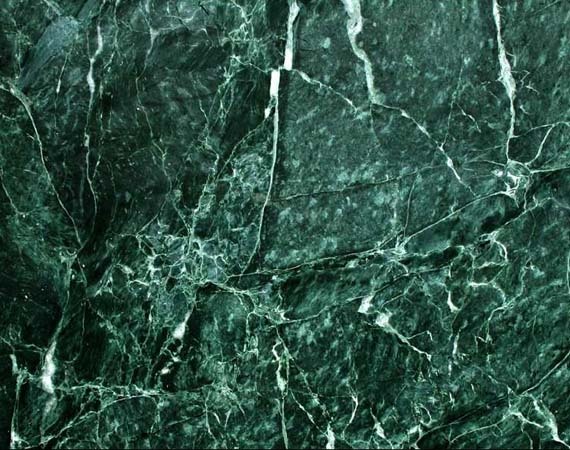 The marble stone can be used both for interior and exterior décor and garden furnishings. 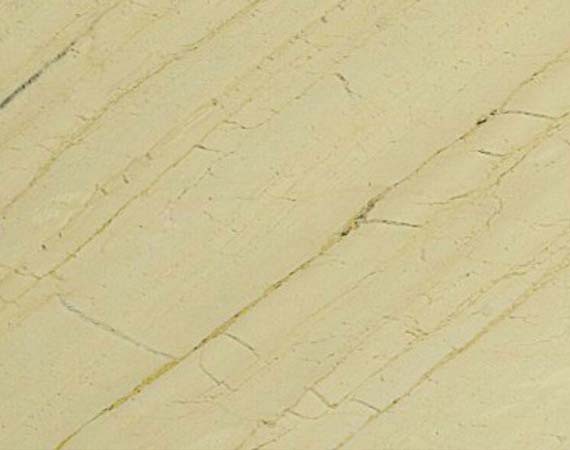 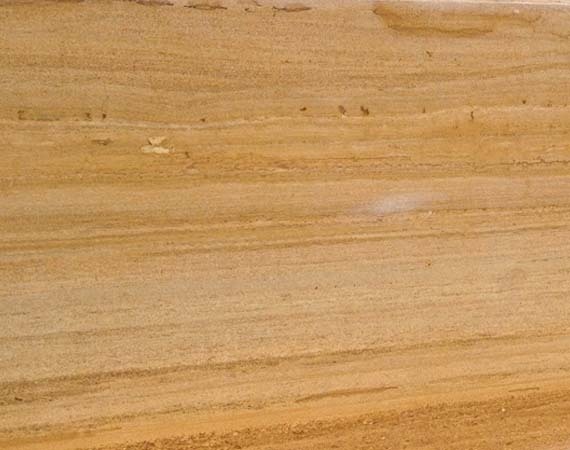 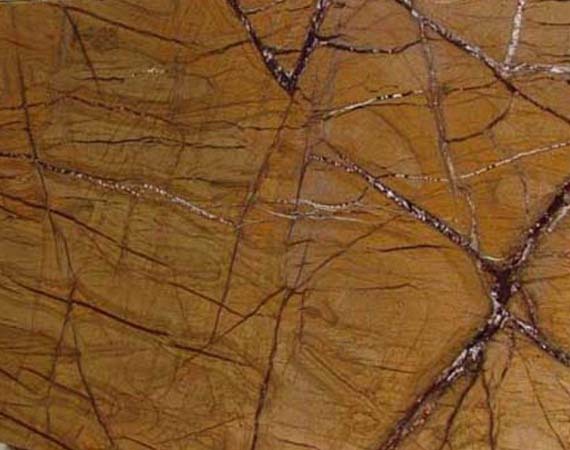 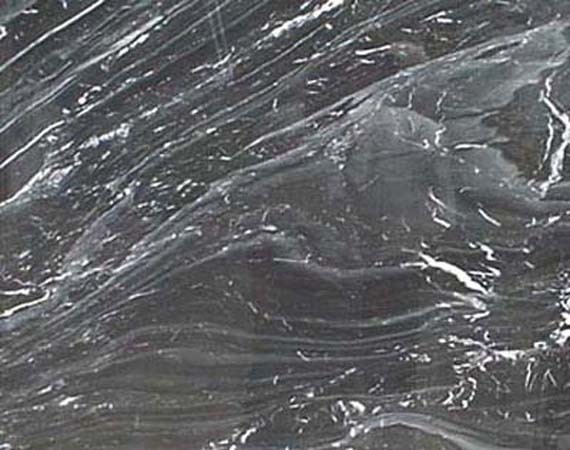 This marble stone is generally used in forms of tiles, slabs and blocks. 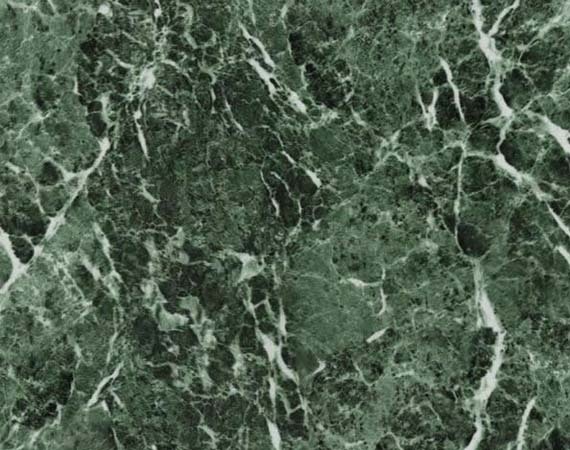 We offer Dark Imperial Green Marble that are available in various sizes according to the requirements of the client's. 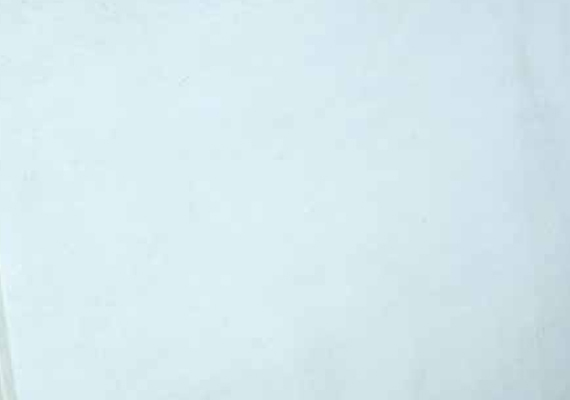 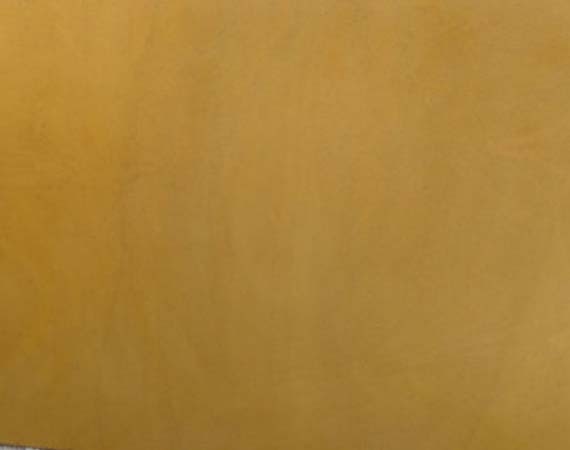 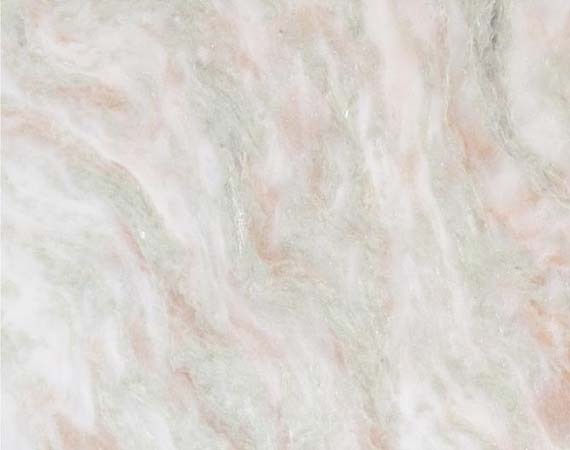 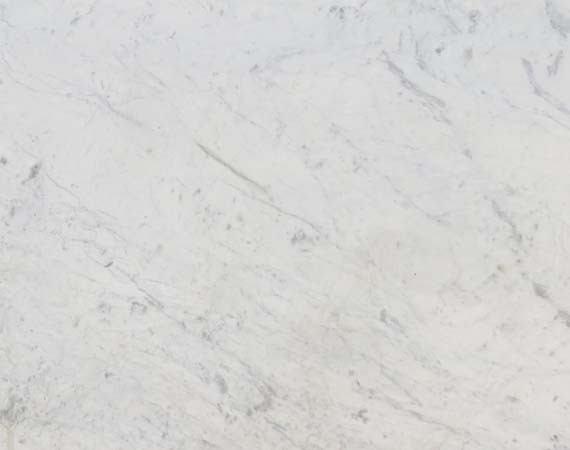 Famous for their beauty and endurance, our quality marble are available in stylish patterns and colors. 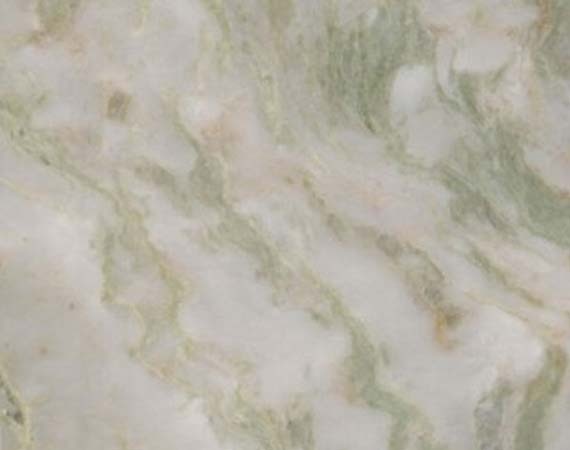 The Dark Imperial Green Marble is blessed with natural beauty and superior physical properties.